The current list of supported programs includes: •TOMA: DGT Projects' professional chess tournament broadcasting software. Great for live tournament broadcasting, but also for publishing existing games. •World Chess Network: Play against internet opponents with the electronic board! •ChessBase Products: Fritz 8, Fritz 7, Fritz 6, Fritz 5.32, Fritz 5, Hiarcs 7.32, Junior 5, Nimzo 99. Direct board support by use of DGT Projects' board driver DLL. •Pocakt Grandmaster 2.0: A fully featured and extremely strong award winning chess playing program for Pocket PCs running Pocket PC 2002 or Windows CE 3.0. 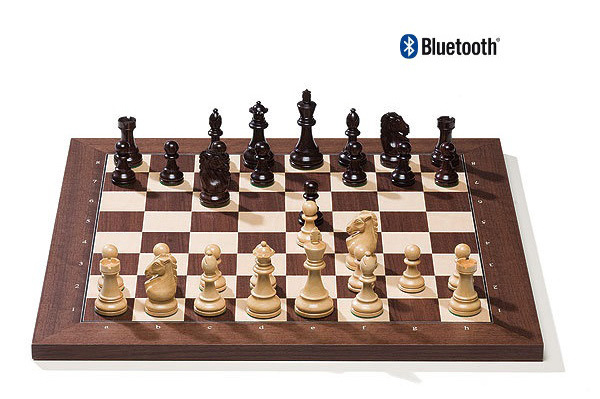 This new version also supports the DGT Electronic Chess Board. •Arena (All versions) A graphical user interface to play with many chess engines like Crafty, GNUChess, LambChop and many, many more! •Internet Chess Club: Play live online chess with BlitzIn + the WoodIn plugin. •US Chess Live: Use US Chess Live Windows Version 4.0 to play on the game site, using the DGT Electronic Chess Board. •World Chess21 Network: Online chessclub. Play online for free. Sherlock 21(analyzing and playing with Crafty) supports input from the DGT board. •Chess Assistant: Also with Internet Chess Club support.